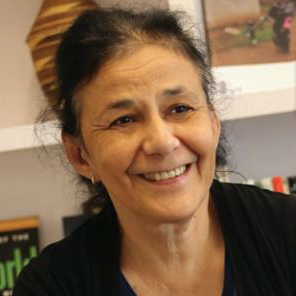 Wafaa El-Sadr is University Professor at Columbia University. She is a leader in global health with many contributions in HIV/TB, tuberculosis, maternal and child health, and broad health systems strengthening. 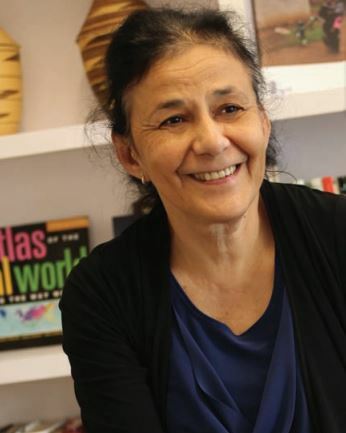 ICAP, the Center she founded and currently directs, works in sub-Saharan Africa and Central Asia in partnership with governmental and non-governmental organizations building in-country capacity for HIV prevention, care and treatment and related issues. More than one million individuals living with HIV have gained access to HIV services and more than 500,000 have received access to life-saving antiretroviral therapy through these programs. ICAP champions a health systems approach to reaching key health goals and a commitment to building meaningful partnerships with governmental and non-governmental organizations. Her work has also advanced the concepts of health systems strengthening globally for the purpose of confronting major health threats faced by communities around the world. 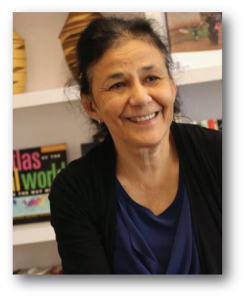 Dr. El-Sadr has been a member of the Columbia community for close to 25 years. For two decades, she led the Division of Infectious Diseases at Harlem Hospital where she successfully established a multi-dimensional research and service program responsive to the needs of the community. Building on this experience, Dr. El-Sadr took the lessons learned from Harlem to the global arena at a time when millions had little or no options for HIV prevention or treatment. Dr. El-Sadr has led the design and implementation of numerous studies that have furthered the understanding of the prevention and treatment of HIV/AIDS, tuberculosis, and other infectious diseases. Dr. El-Sadr’s work demonstrates a deep appreciation of the breadth of issues fundamental to transforming the health of populations at local and global levels–from scientific discovery to implementation science. Dr. El-Sadr received her medical degree from Cairo University in Egypt, a master’s of public health from Columbia Mailman School of Public Health, and a master’s of public administration from Harvard University. She has received numerous awards for her scholarship and is a recipient of a MacArthur ‘genius’ fellowship. Dr. El-Sadr is a member of the Institute of Medicine of the National Academies, one of the highest honors in medicine. Universities are at risk for missing a great opportunity. They must appreciate the world as a large laboratory where faculty can and should be engaged in the full spectrum of the research endeavor, from enacting an intellectual framework for action and articulating a scientific approach, to designing and evaluating interventions and policies.